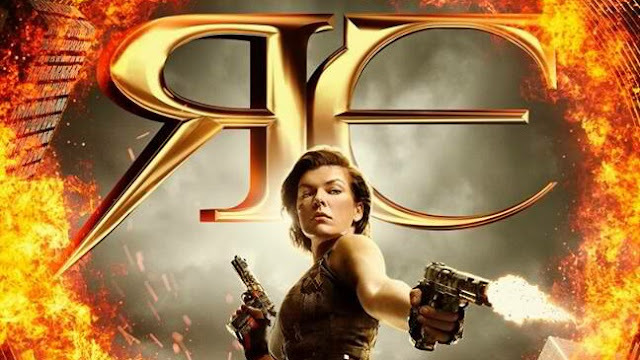 Columbia Pictures has revealed the action-packed first trailer for the sixth installment of the sci-fi, action horror film series, “Resident Evil: The Final Chapter.” No less than lead star Milla Jovovich and fellow castmembers Ali Larter and William Levy introduce the trailer with a special greeting for Philippine fans. The first one-sheet art has also been unveiled, showing Jovovich's Alice taking a knee as she pops her guns. 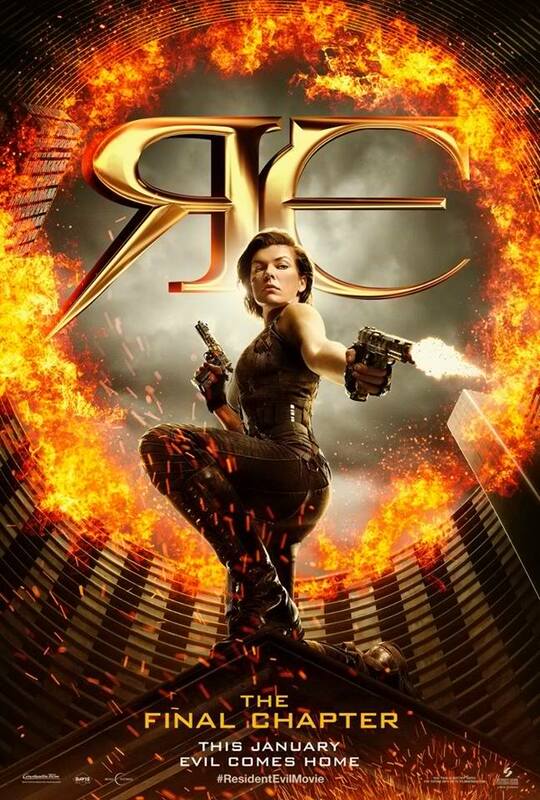 Opening in Philippine cinemas on January 2017, “Resident Evil: The Final Chapter” is the final installment in the astoundingly successful film franchise adaptation of Capcom’s hugely popular video game series, having grossed over $1 billion worldwide to date. Director Paul W.S. Anderson, who wrote the screenplay, returns, along with lead star Jovovich.